The Tourism Industry Association of Prince Edward Island is helping to get 20 new tour guides leading up to an expected boom in visitors this fall. The province broke tourism records the last four years, reaching more than a million overnight stays in 2017. "We need more tour guides particularly to serve the cruise ships," said Kevin Mouflier, CEO of TIAPEI. "To be able to take those visitors from tip to tip with packaged experiences in different parts of the Island." The training program is a new initiative TIAPEI has developed with Skills PEI, he said. An information session was held Tuesday at the Charlottetown Inn and Conference Centre for those interested in applying for the positions. Successful candidates will participate a three-week training program starting next week. After completing it, they will become certified tour guides. According to Mouflier, the province's tourism industry will experience its fifth year of growth by the end of the season. "Its all about word of mouth and people wanting to come to Prince Edward Island," he said. 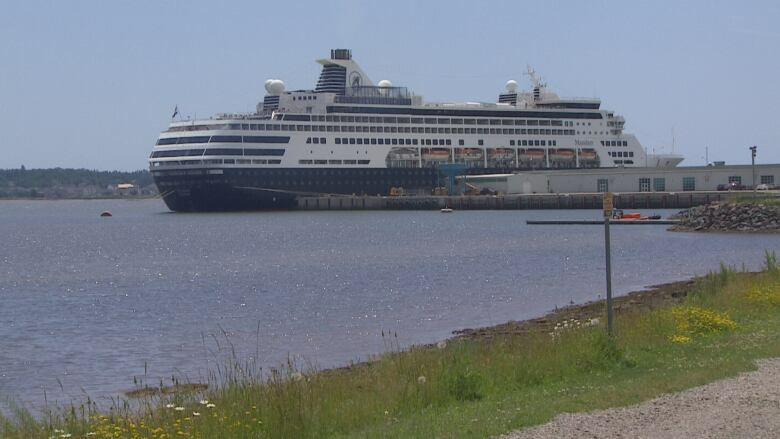 "The growth of visitations seems to bring in new people to our beautiful Island and they are selling more cruises into P.E.I. so that has a direct impact on all areas of the Island." The training program starts on Monday of next week. To be eligible for this program, people must be either unemployed or working part-time, TIAPEI's website says. An earlier version of this story incorrectly stated that TAIPEI is hiring 20 tour guides. In fact, the association is administering a training program. 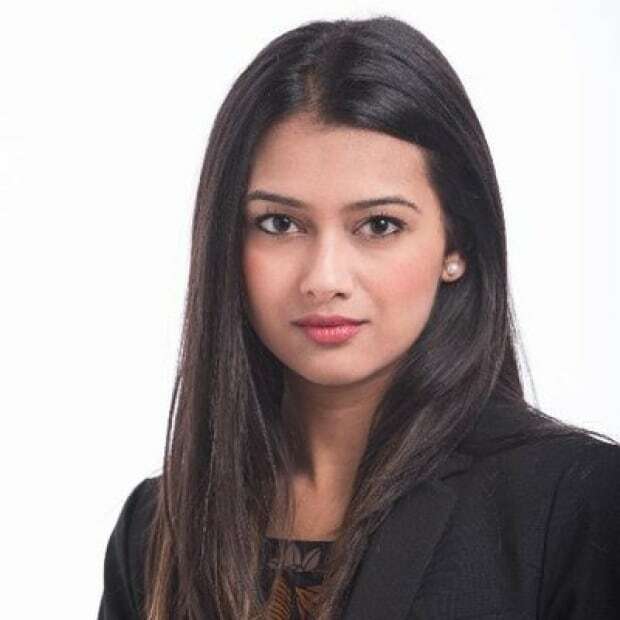 Nakshi is a reporter with CBC News, currently in Charlottetown. She has previously worked in WInnipeg, St. John's and Toronto.